This workshop gives you a toolkit for planning your family’s pivotal birth country visit. 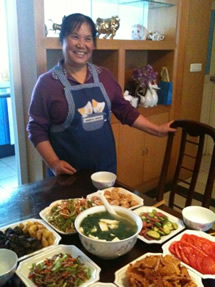 We help families prepare for a return trip to China, Vietnam and Cambodia. Learn to prepare for practical and the emotional angle and how those intertwine. The session covers emotional preparation, practical considerations, cultural caveats; rich resources and helps turn your trip ideas from the abstract to reality. What age/maturity level should I consider taking this trip with my child? What can I expect during the orphanage visit portion? How do I prepare my child for the orphanage visit? What are some key cultural differences to be aware of prior to your trip? What are the advantages of traveling during different times of the year? What should we be doing to prepare our child emotionally for the trip? What has been the outcome experienced by other families taking such a trip? What can we do to keep our trip at a reasonable cost? 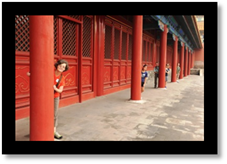 What projects can help a child become comfortable with China before we travel? You will understand timing considerations; how to decide what budget level to travel at and more! You will walk away with many questions answered, and prepared to understand what else to ask! This workshop is highly educational and packed with personal illustrations to help you develop your own plan. Interested? 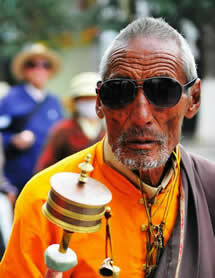 Contact Iris Culp, Heritage Programs Director at iris@lotustours.net to discuss questions. You will walk away from this session a practical plan to bring your family’s trip from the abstract to reality. Picture that! 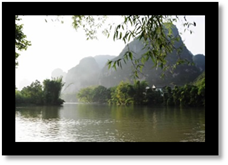 Attend this workshop and you will discover some of lesser known China “treasure spots” to visit. Have you done a heritage trip and now looking for something more “off the path” for next time? Want to make the first trip unique? Want to stay a bit longer and live in an apartment among Chinese middle class citizens? Interested in staying at a beach condo, to stay among vacationing Chinese families? This workshop is for you! 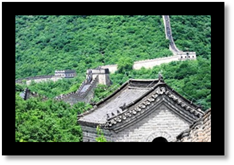 We can help you explore beyond the traditional spots, or dig deeper into the major sites and experience a real “slice of life” during your visit to China! We’ll cover a number of the lesser known “gems” of China and learn some of the best places to experience the variety and vibrancy of China. Maybe you just wish to unearth the “gems” in your child’s province. While everyone wants to experience the major tourist sites – there is so much more to explore. Come learn about how you can connect! Join this session! Your family can volunteer together. 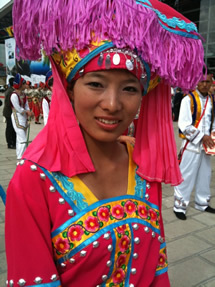 You can get closer to daily life in China. Choose to make your trip count for the most. 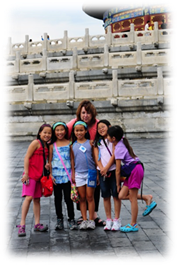 Choose a trip that focuses on Remote Beauty; Volunteer opportunities, Minority Culture, Your Child’s Province; “Create Your Own” trip; Extended Stay and/or apartment living in China. Can you really do that? Yes, you can, attend this seminar and find out more! Contact Iris Culp, Homeland Heritage Tours Program Director to inquire. Program costs are sponsored by Lotus Travel with a minimum number of registered participants. Email iris@lotustours.net today for details.